what is the intention of designing something? does it mean anything if nobody sees it? 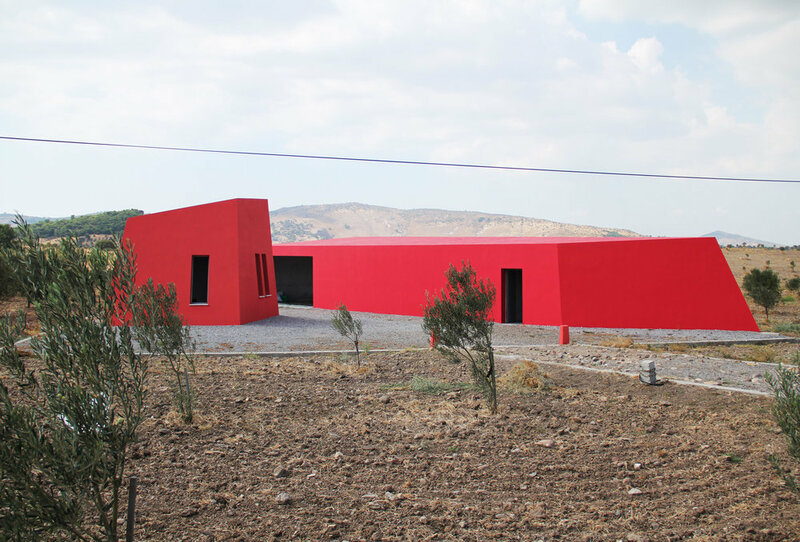 this olive storage designed by şevki pekin is located in-between kilometers of green area. its impressive form questions "how should a structure appear in an empty space?". In architecture Tags how should a structure appear in an empty space?